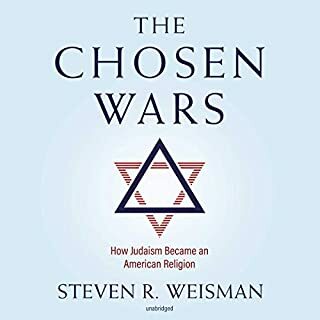 The Chosen Wars tells the dramatic story of how Judaism redefined itself in America in the 18th and 19th centuries - the personalities that fought each other and shaped its evolution and, importantly, the force of the American dynamic that prevailed over an ancient religion. Determined to take their places as equals in the young nation, American Jews rejected identity as a separate nation and embraced a secular America. Judaism became an American religion. When Rabbi Naomi Levy came across a poignant letter by Einstein, it shook her to her core. His words perfectly captured what she has come to believe about the human condition: that we are intimately connected and that we are blind to this truth. Levy wondered what had elicited such spiritual wisdom from a man of science. Thus began a three-year search into the mystery of Einstein's letter and into the mystery of the human soul. An excellent book, filled with life lessons! In Bringing Heaven Down to Earth, Tzvi Freeman explored an original means to deliver the wisdom of a great sage of our times, Rabbi Menachem M. Schneerson, known universally as simply "the Rebbe". Now, Freeman continues with that winning format, this time along with brief complementary essays. But now, he takes us yet further, peering toward the Rebbe's vision of a world toward which all humanity is headed and demonstrating how the details of our everyday lives are vital, crucial, and especially urgent today in reaching that grand and ultimate destiny. 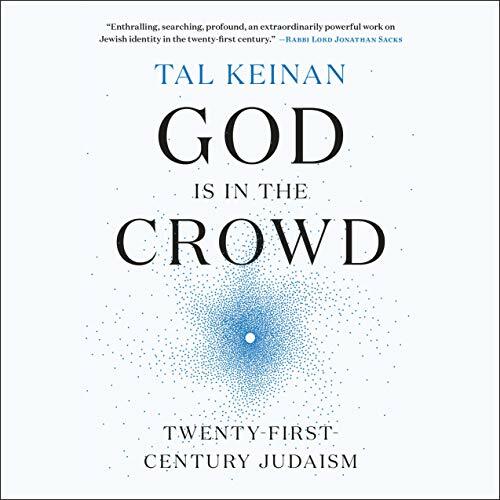 God Is in the Crowd is an original and provocative blueprint for Judaism in the 21st century. 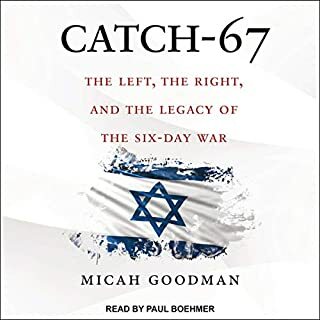 Presented through the lens of Tal Keinan’s unusual personal story, it a sobering analysis of the threat to Jewish continuity. As the Jewish people has become concentrated in just two hubs - America and Israel - it has lost the subtle code of governance that endowed Judaism with dynamism and relevance in the age of Diaspora. This code, as Keinan explains, is derived from Francis Galton’s “wisdom of crowds”, in which a group’s collective intelligence, memory, and even spirituality can be dramatically different from, and often stronger than, that of any individual member’s. He argues that without this code, this ancient people - and the civilization that it spawned - will soon be extinct. Finally, Keinan puts forward a bold and original plan to rewrite the Jewish code, proposing a new model for Judaism and for community in general. Keinan was born to a secular Jewish family in Florida. His interest in Judaism was ignited by a Christian minister at his New England prep school and led him down the unlikely path to enlistment in the Israel Air Force. 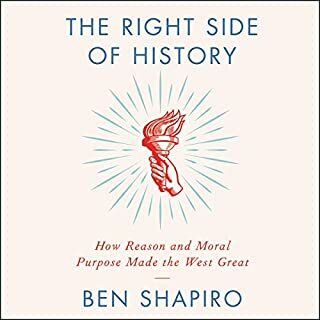 Using his own dramatic experiences as a backdrop, and applying lessons from his life as a business leader and social activist, Keinan takes the listener on a riveting adventure, weaving between past, present, and future, and fusing narrative with theory to demonstrate Judaism’s value to humanity and chart its path into the future. 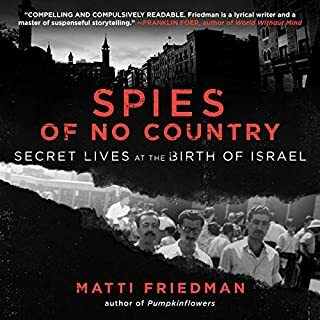 Set against the backdrop of the riveting personal story of the only American born to ever become an Israeli F-16 Fighter Pilot, Tal Keinan leverages his unique vantage point to both identify what plagues the Jewish people and, even more importantly, what to do about it. It flowed sensibly , I was highly impressed by the author's motivation to wordsmith feelings. Excellent, informative and truthful. Tal's suggested solution sounds excellent. Myself having Sephardic heritage and having converted to reformed Judaism, have heard the tears and rejections from the UltraOrthodox from others. It is as he describes. 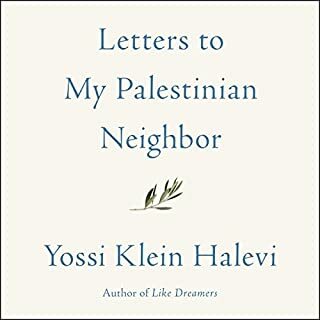 Tal has identified some core issues at the heart of Jewish identity both in Israel and the Diaspora, as well as the struggle of each to recognise the other as vital to the continued existence and success of the whole. There are even some practical solutions that, whilst necessarily quite complex, may be viable and at least are imaginative and at the scale required to effect change. 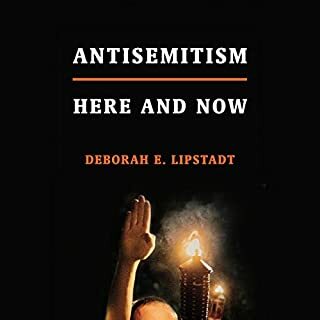 Worth a read for anyone who is concerned about the long-term trajectory of the Jewish People and their place in the world.